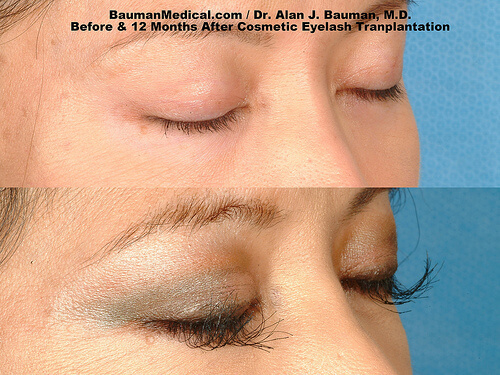 12 months after eyelash transplantation by Dr. Alan Bauman. Click on the photo to see more. 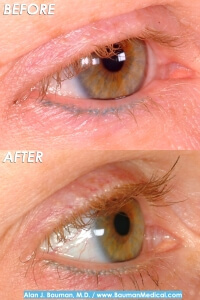 Note: Transplanted lashes need to be routinely trimmed to their desired length. 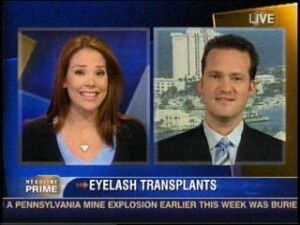 Dr. Bauman discusses Eyelash Transplants with Erica Hill from CNN Headline Prime; click to watch! 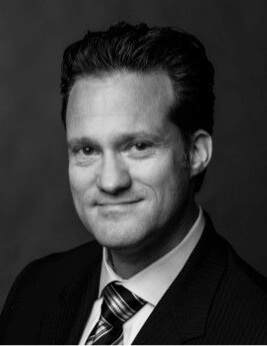 As one of the few surgeons worldwide who routinely performs cosmetic and reconstructive Eyelash Transplantation, Dr. Bauman has been asked to demonstrate his eyelash transplantation technique for a national television program to be filmed this winter. 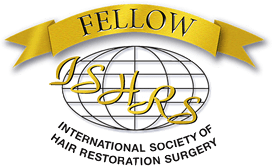 At least one patient will be chosen for the television program. The patient selected will receive the procedure at no charge. If you or someone you know is interested in having an eyelash transplant procedure and would not mind being filmed for television, please contact the office immediately. Note: Limited Availability. Patient must meet certain criteria. 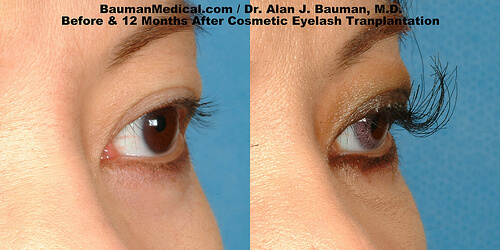 Photos taken before and 12 months after eyelash transplantation by Dr. Alan J. Bauman of the Bauman Medical Group. 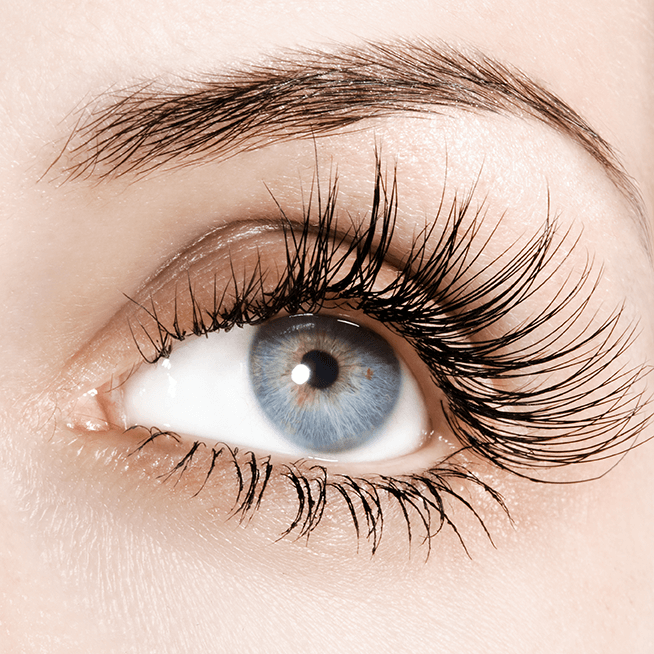 Approximately 60-80 lashes can be implanted in each upper lid. 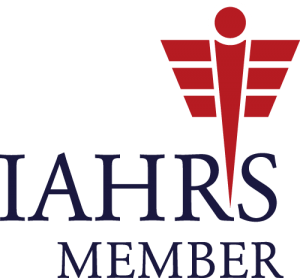 Click on photos for larger images. Note: Transplanted lashes need to be trimmed (and curled) routinely.